Ready to head to the beach with me? The shoreline is simply stunning during the fall! Thankfully we are able to enjoy it far into November. 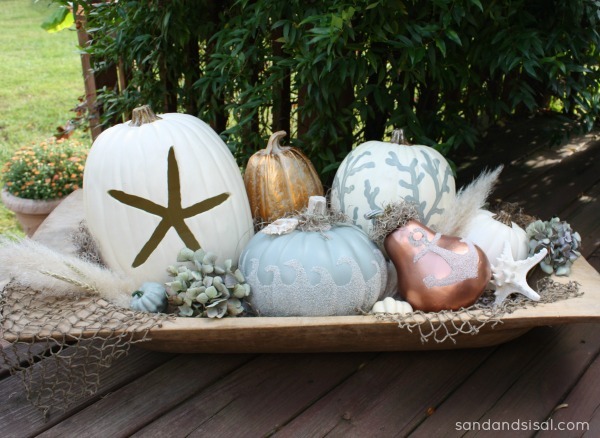 I wanted to bring a bit of the beach inside this autumn with some cool Coastal Pumpkins. These were so fun and easy to make and I want to share how I created them. 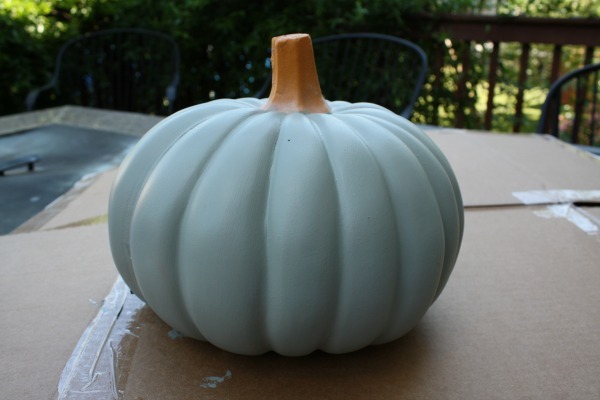 The first thing we will do is to paint the craft pumpkin any color you desire. I chose a custom color I mixed up from some house paint. It matches the color palette in my home. You can see the custom mix here. After the paint has dried, dip your paintbrush into matte Mod Podge and paint on some waves. 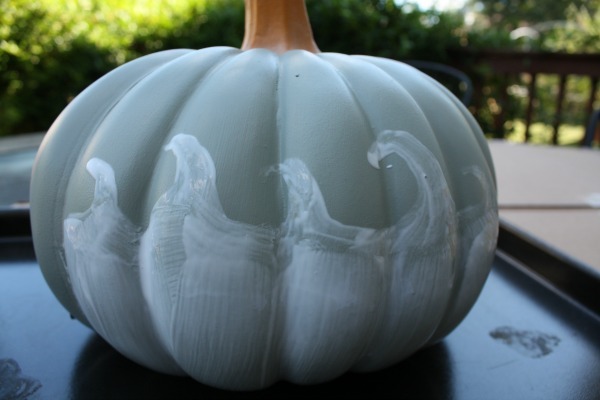 Use a larger brush to quickly paint the Mod Podge on the lower half of the pumpkin. Work in sections. 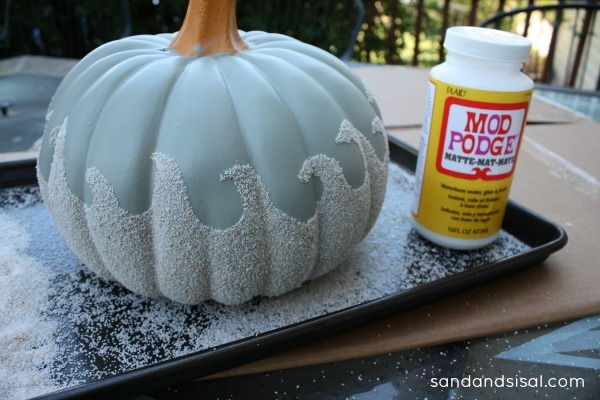 I think I painted waves on about 1/3 of the pumpkin. Next, pour your craft sand over the Mod Podged areas. I placed a cookie tray underneath to catch the falling sand. 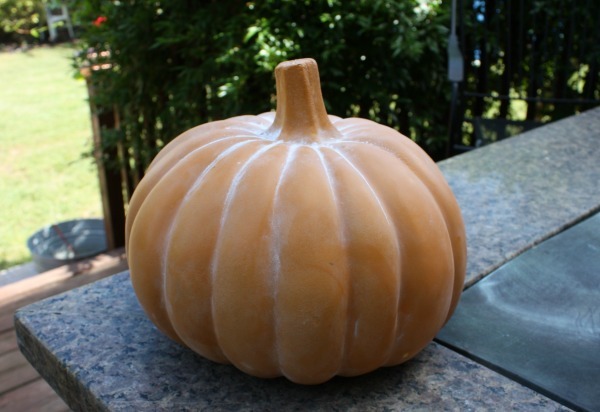 Repeat the Mod Podge and sanding process all the way around the pumpkin until covered. 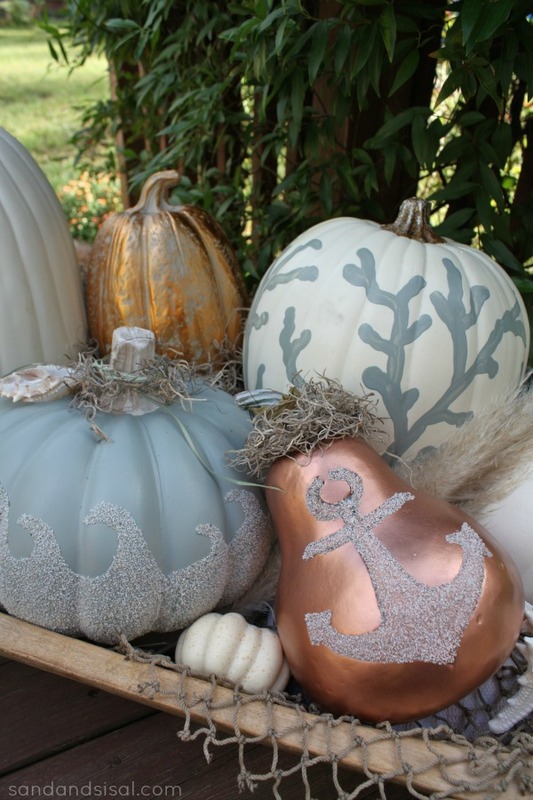 You can paint the pumpkin stem with cream or brown craft paint if desired and finish it off with a few embellishments like twine, sea grass, Spanish moss, or what ever you like. I had this beautiful slice of a shell that reminded me of a leaf, so I added that also. Isn’t that little sandy pumpkin adorable?! I next decided to decorate a foam gourd. 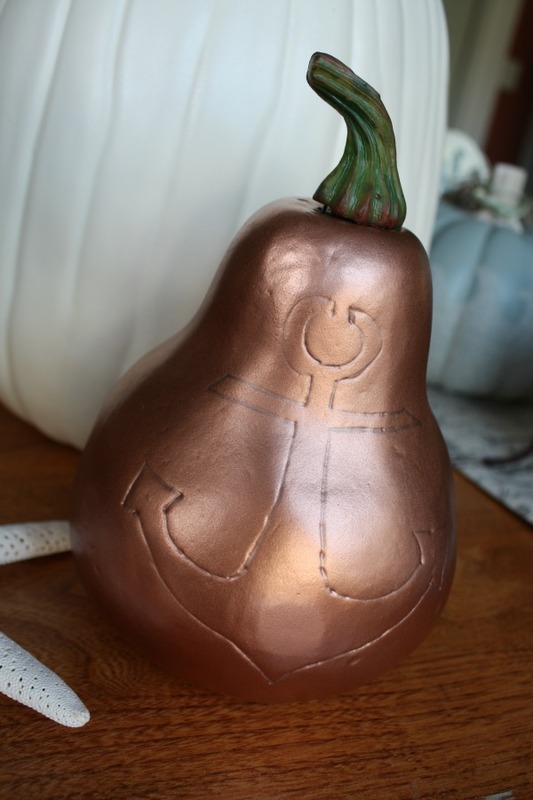 I had an ugly old gourd in the attic and spray painted it copper. The copper trend is hot, hot, hot right now and pairing the metallics with the cool tones of grays and blues is beautiful! 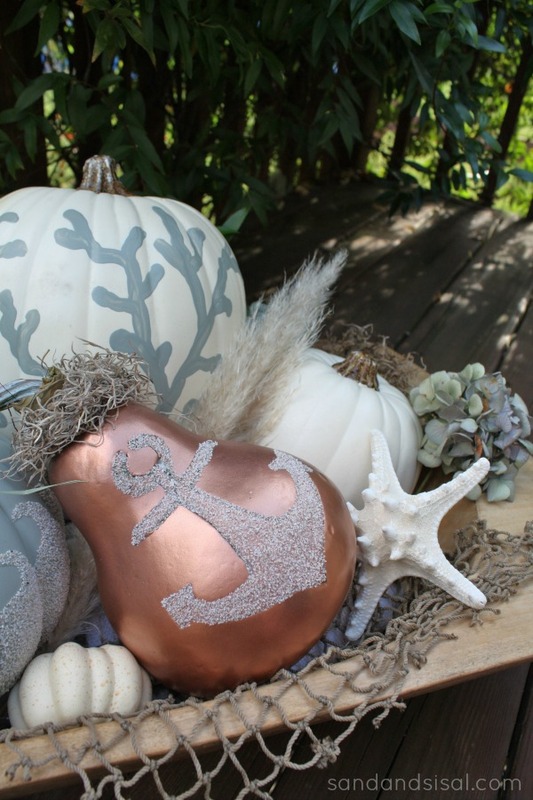 I free handed an anchor with a pencil onto the gourd, but feel free to do a Google search for nautical images and simply print them out the trace the image on the gourd. After the tracing was done, I filled in the area with Mod Podge and sand and wrapped a clump of moss around the stem. 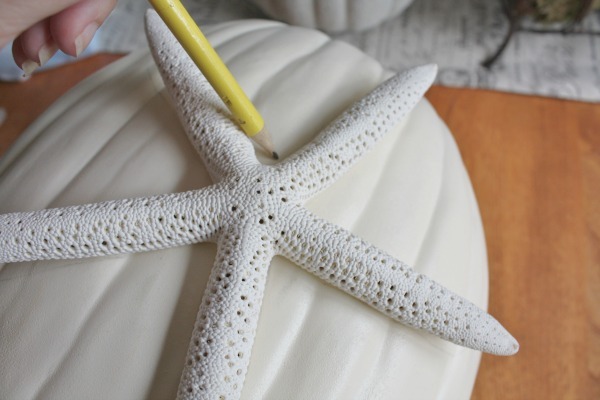 Now to make the starfish coastal pumpkin, you simply need to trace around a starfish with a pencil (or print off one online). 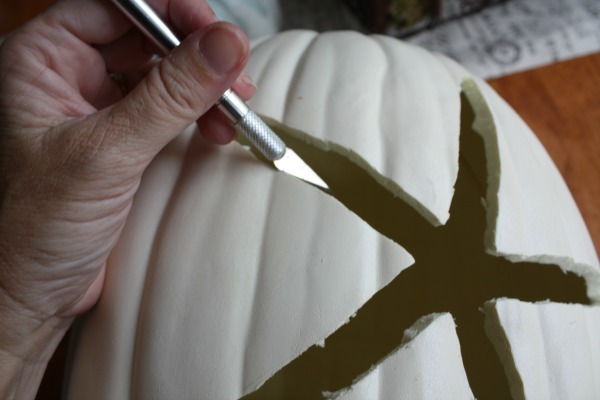 Then carefully cut out the shape with an X-acto knife. Use and up and down sawing motion. These blades are razor sharp so be very careful! Cut a hole in the bottom of the pumpkin also. Make it large enough to fit in an LED votive candle. Just think of all the different shapes you could cut out! Get creative! Making the coral pumpkin was easier than I thought it would be. I was nervous to try painting it, but the great thing about coral is that it is completely irregular! Have a shaky hand? Then painting coral is perfect for you! ha! I used a coral pillow as my reference. Feel free to check it out and see the simple graphic lines. I used the same paint as on the wave pumpkin. It literally took me less than 5 minutes. Don’t over think it, just paint. I nestled all of my Coastal Pumpkins in my dough bowl and stuffed in a few dried hydrangeas from the garden, and some left over pampas grass fronds from my fall door swag. Pretty enough to be in Coastal Living, I think! haha! Well, a girl can dream, but I love them! Kim, these are beautiful! I love that pale silvery blue color! I totally need to do this! Oh nice! You will love SoCal. Thanks for stopping by Susan! That’s my favorite one too! Thanks Christy! Beautiful!! 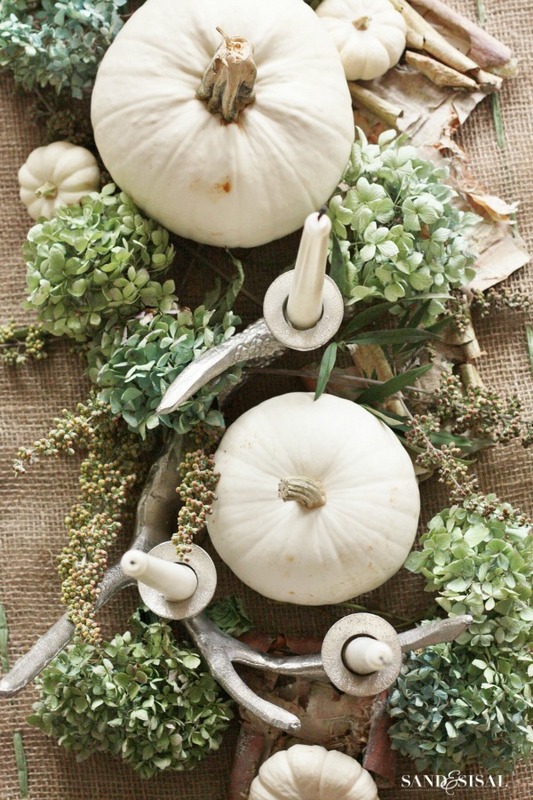 I live on the beach in FL and I think these will make a perfect fall arrangement for me. Thanks for sharing. Your ideas are always so wonderful. Aww, you are so nice! Thank you for that kind comment Megan! I am loving these, Kim! Too creative! The copper one is my fave!!! 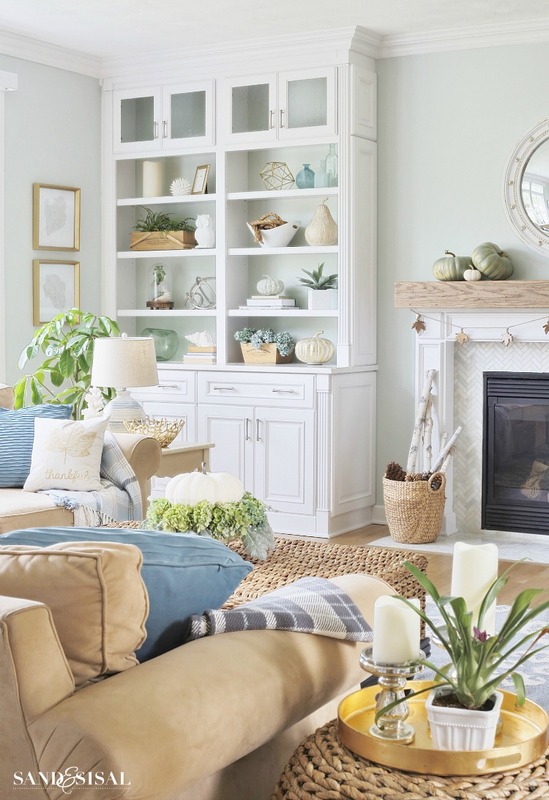 Love, I wondered how to decorate coastal style, you nailed it !!!!! How pretty! I have a bunch of sample paints in that palette. This is a great way to use it up! 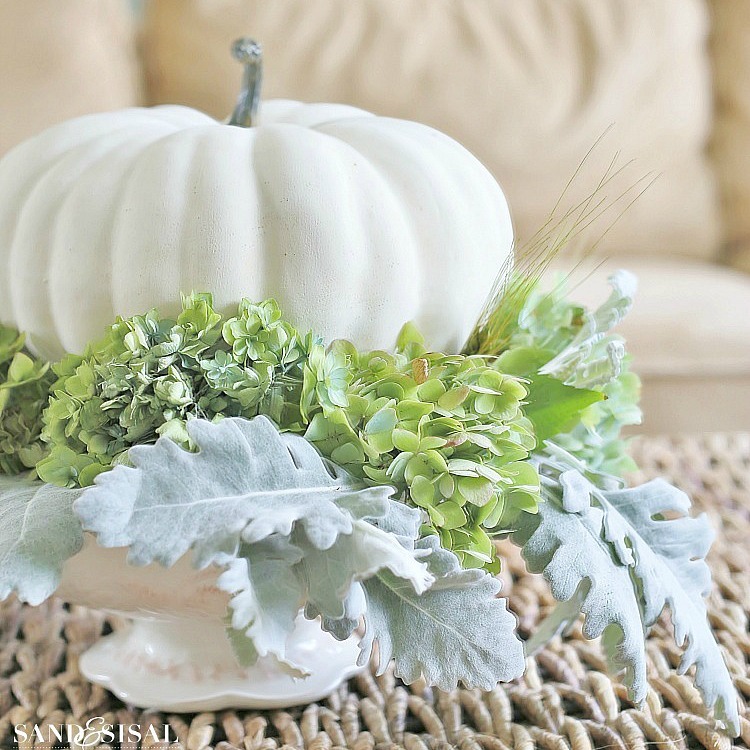 We don’t tend to decorate for the seasons as much in Australia as seems to happen in the US and Canada but it’s so nice to see some Fall decorating which is different from the norm. I like your understated coastal style. Looks great! Kim, these our amazing! 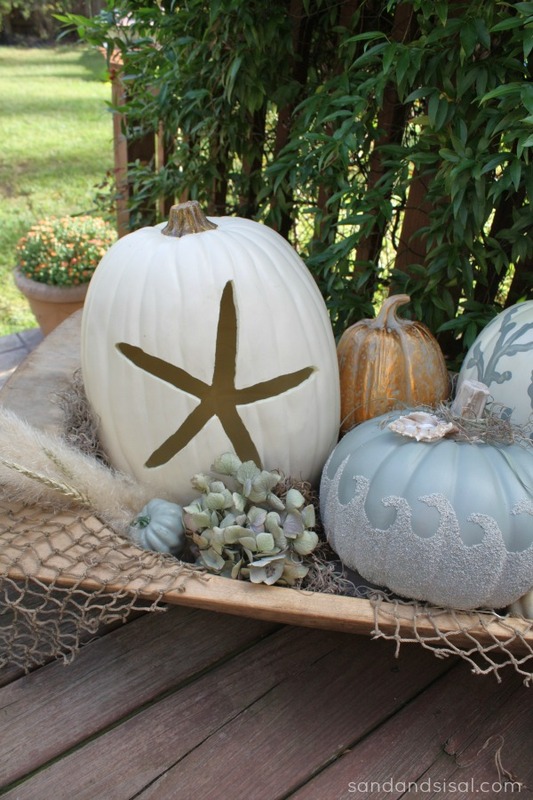 Such a fun and unexpected way to decorate a pumpkin for anyone who loves coastal decor! Brilliant, girl! Love them all! Thanks Christine! I like trying different ideas out. (To be honest, I wasn’t sure how this post would be received, but I had a fun making them, so I just went with it)… Glad I did! 😉 I appreciate all your support and kindness! Cute idea with the modpodge! 🙂 I like the bronze one! Thank you so much Amanda!!! I appreciate the share! I absolutely love these! Especially the one with the waves! I love the ocean so much and actually live at the beach so your site is perfect for new ideas. 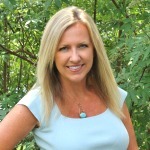 You do a great job with your photos and projects – I love them all! Keep up the good work – you are the only blog I subscribe to and I so look forward to receiving your creative project ideas. Love, Love, Love them all !!! Can’t to do the wait to do the wave one!! Oh my gosh these are SO cute! Love them! Great job, Kim! Absolutely love these!!! So pretty!!! AWESOME. Love it so much, makes me want to be on the coast now and not in 5 years! You are right up there again with a high quality do-it-yourself project that is fabulous! Thanks for inspiring us all. My favorite is all of them assembled in a little vignette with some extra touches that put it over the top! These are completely awesome! Thanks for the DIY on this. 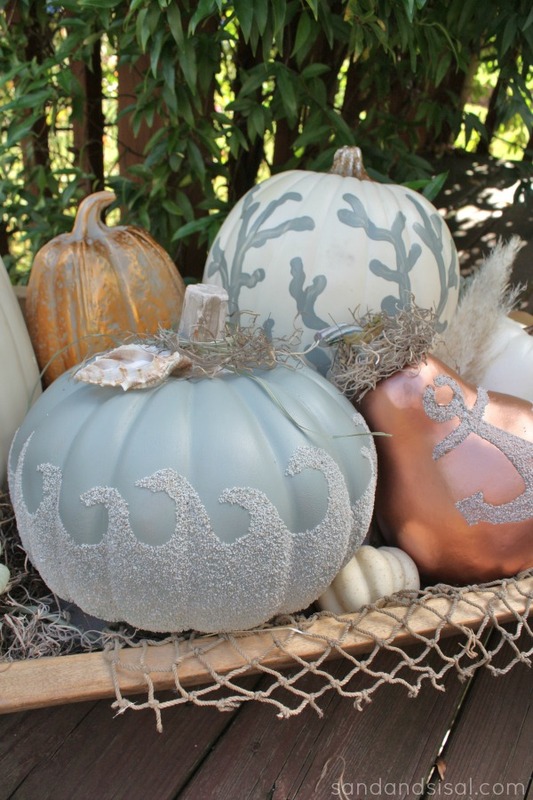 Here in the UK we don’t seem to celebrate Autumn like you do, however, I am TOTALLY inspired by these fabulous coastal styled pumpkins, and look forward to trying some of your ideas. These are stunning! I just saw the pin of them and came to have a closer look. 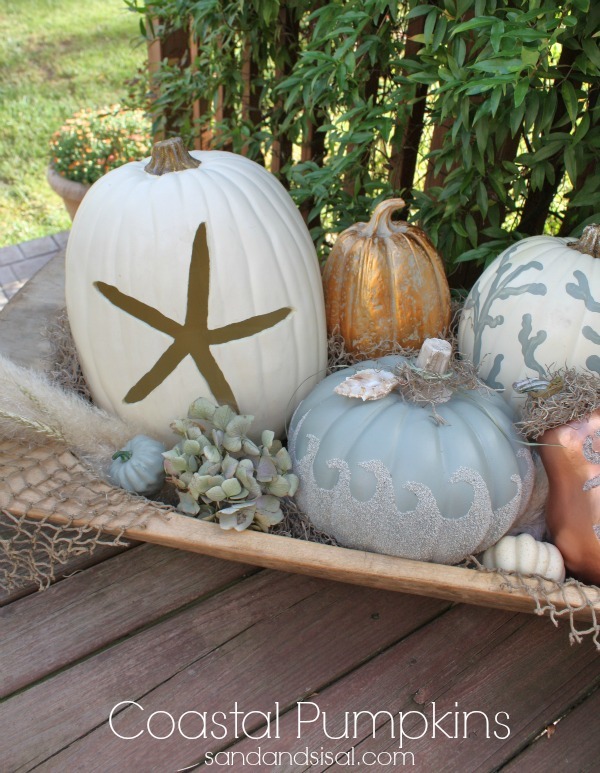 I love coastal decor and use a lot of it, but I never would have thought of coastal pumpkins. How creative and beautifully done! These are just beautiful! I love them. I am decorating my new home in coastal style and might have to try these! I will be sharing them over at FB, Twitter and G+! I would love it if you would come by and share these at my link party, Celebrate it Sunday! Just made the project tonight. Had so much fun doing it! The only tip I would point out is maybe buy sand with a little sparkle and a little more grit to get the same look. Looks beautiful!!! Thanks Cindy! I’m so happy you made some!